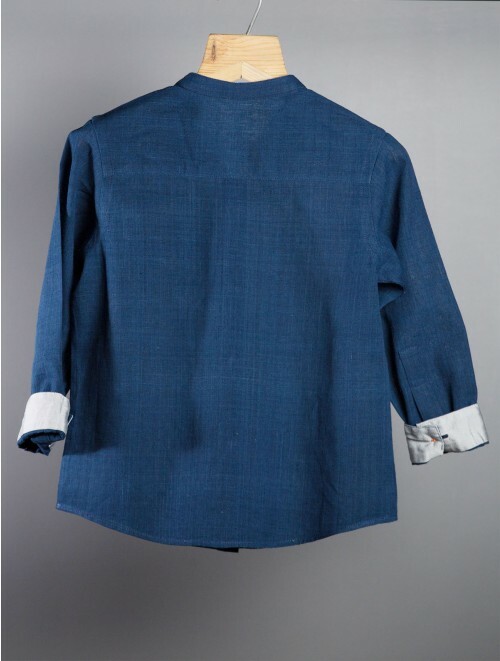 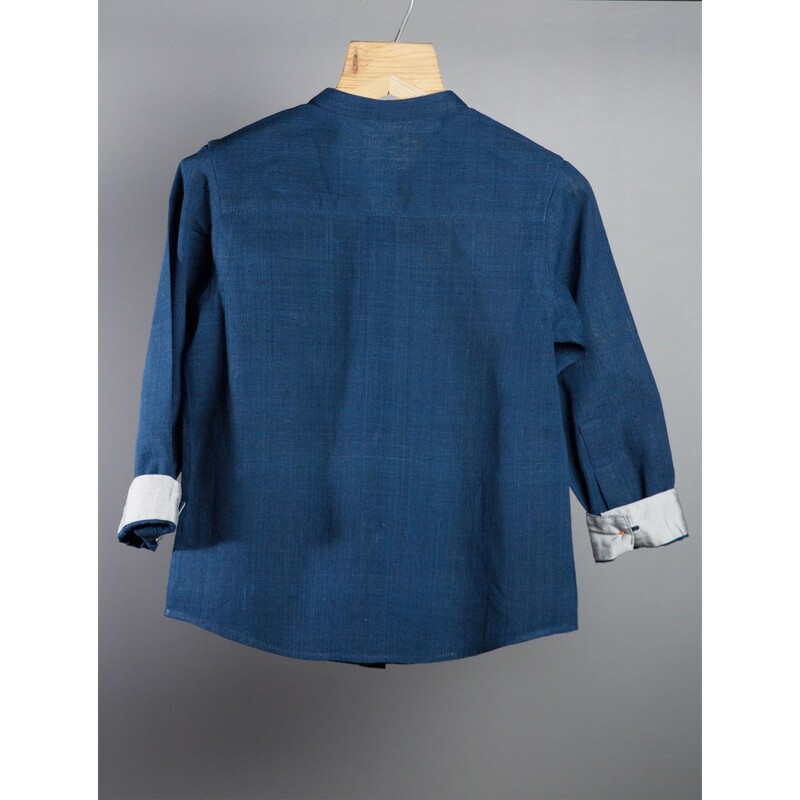 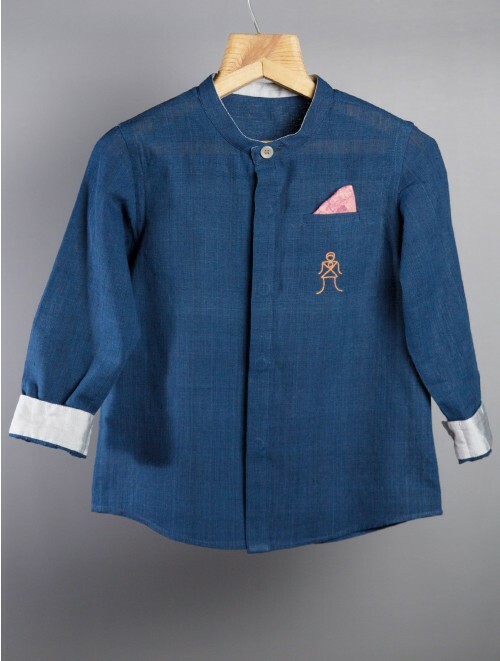 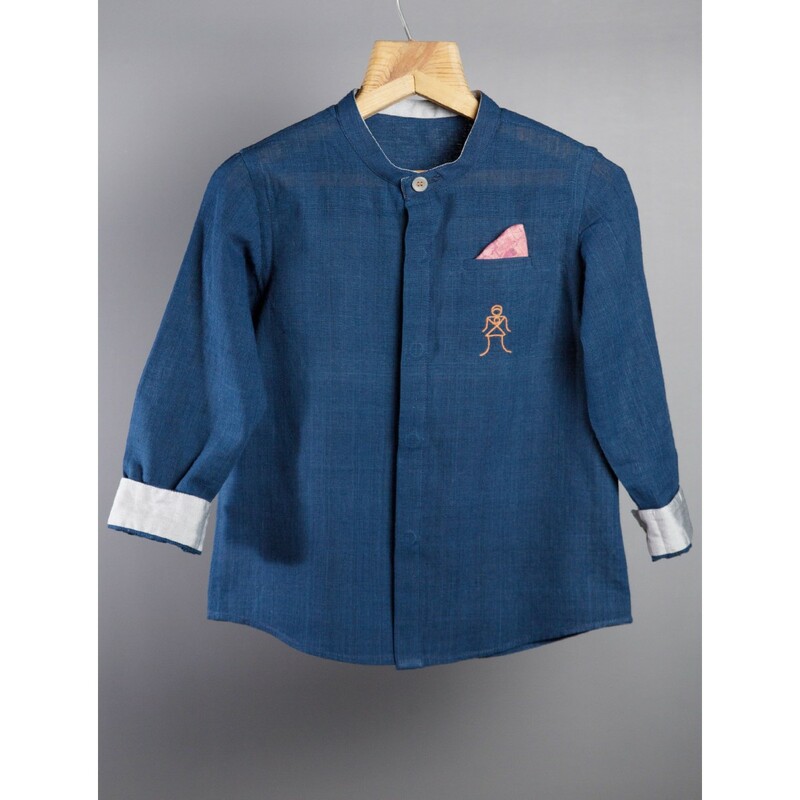 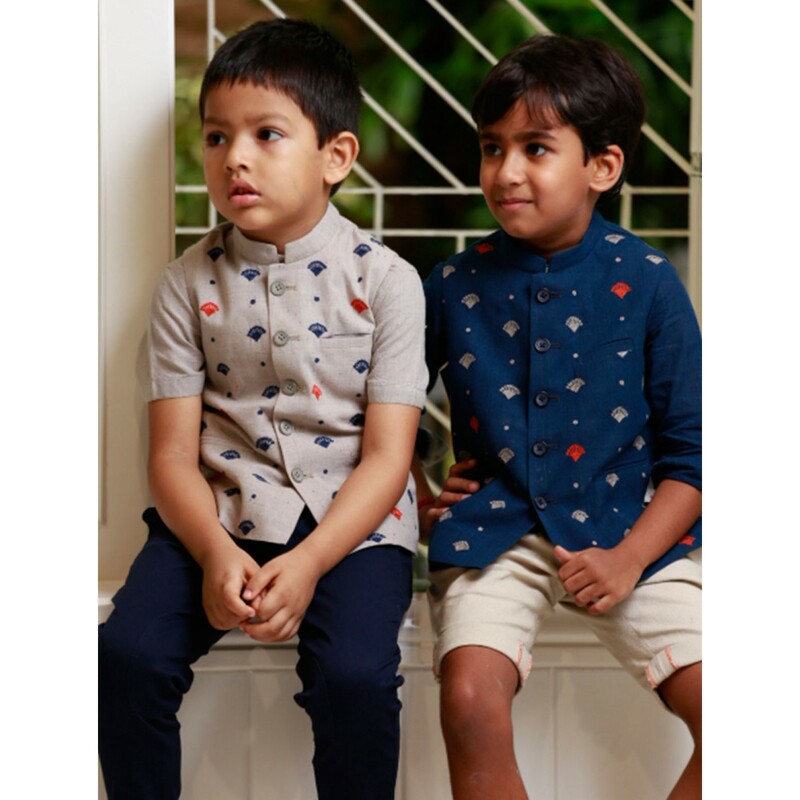 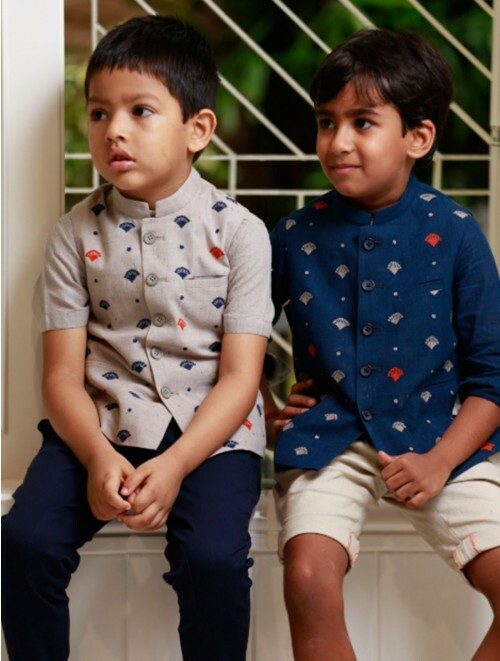 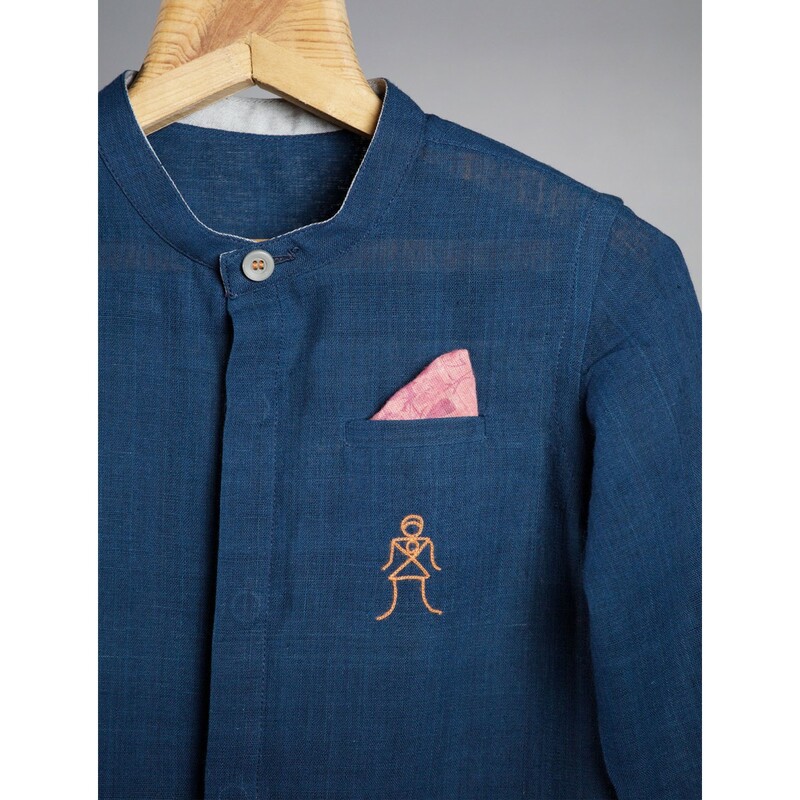 A full sleeved handloom cotton shirt in beautiful indigo with embroidered warli motif on the pocket. 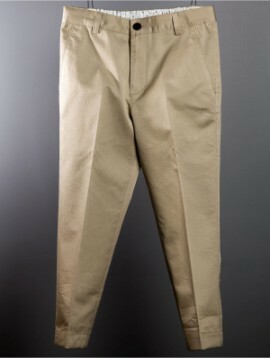 A staple for every wardrobe. 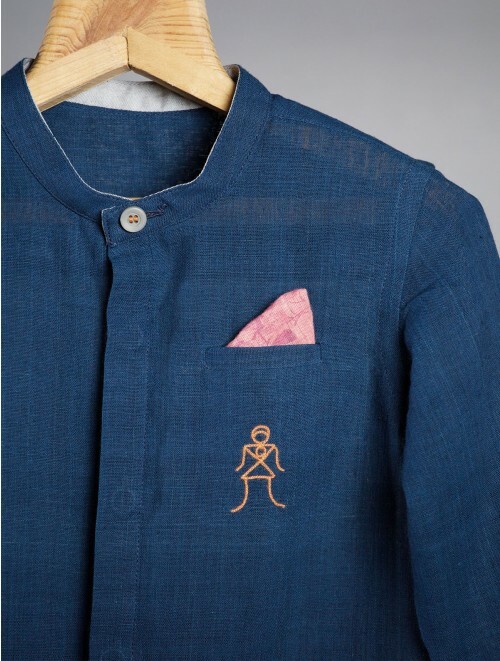 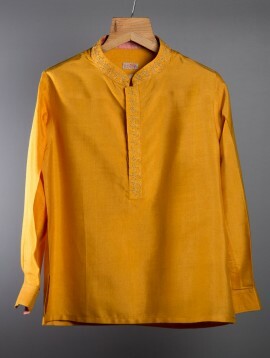 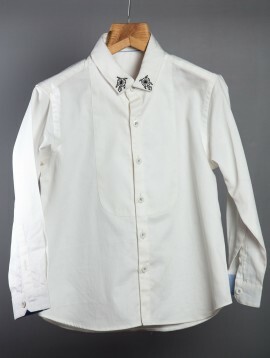 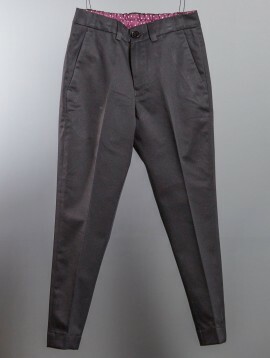 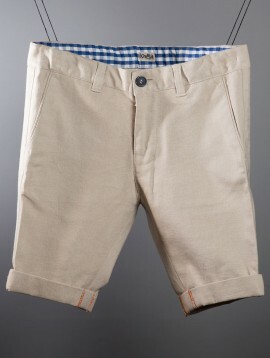 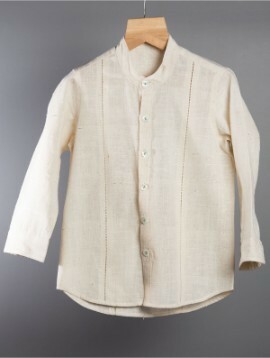 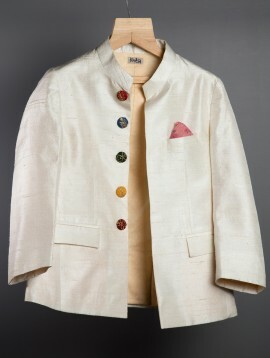 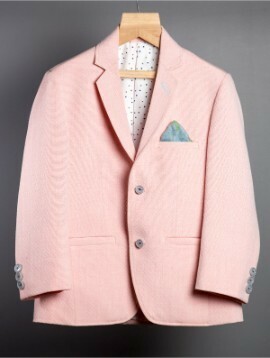 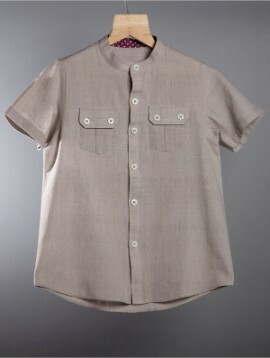 Goes very well with our navy embroidered linen bandi.